It happened! Tefilat Arvit is now in #CalJ. 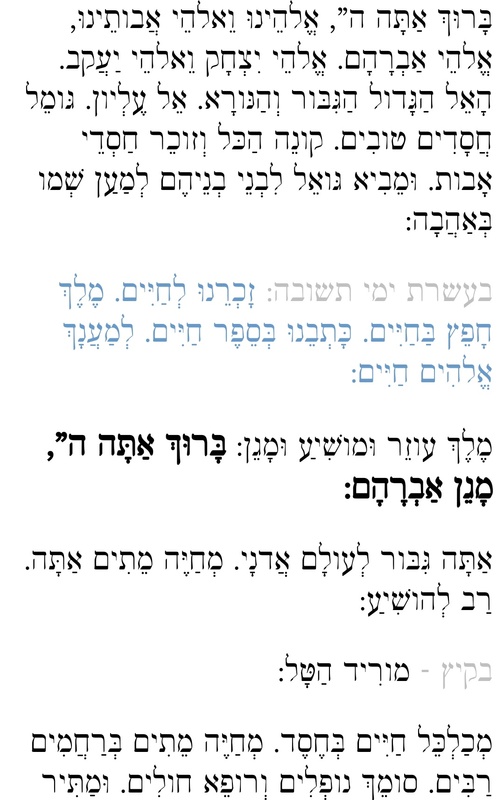 In the Android edition, it’s in version 2.56: in the side drawer in the Siddur section. In the iPhone edition, it’s in the “Plus” tab in version 3.30. What is so special about the Tefila in CalJ? The main advantage is to have it in your pocket, so you could daven while at the office, or stuck at the train station. Feel free to support by following my Twitter, or Facebook, or YouTube, and let all your friends know that they must download the app!